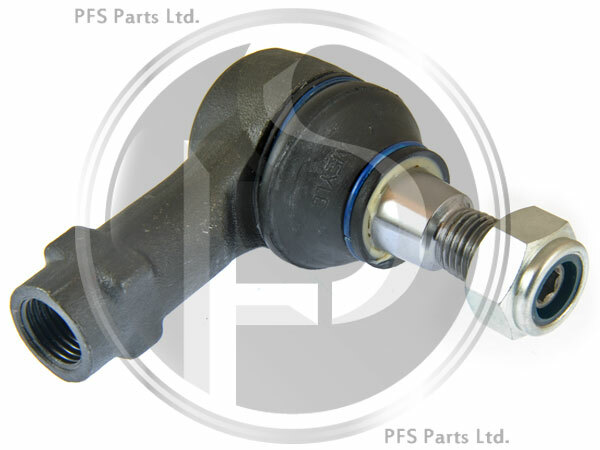 Aftermarket Track (Tie) Rod End, Left or Right Hand. To Fit: Mercedes V Class 1997-2003. All Models. High quality German manufactured aftermarket part, designed to match or exceed original factory specifications. Equivalent Mercedes part numbers; A6384600205, A6384600048 (for reference only).